Hello, May! What a whirlwind month you’re turning out to be! 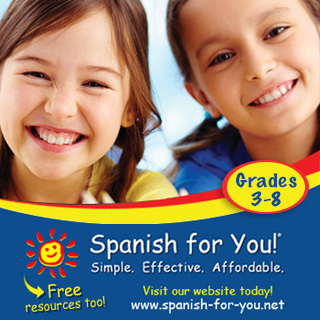 And to start it off on the right foot, this week is being dedicated to Spanish language learning resources. 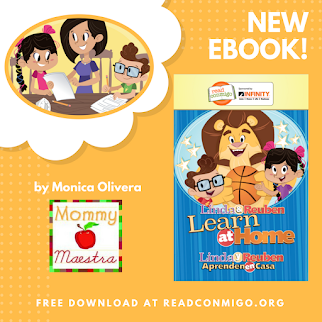 I have had so many parents ask me what type of programs and other resources are available for teaching their children Spanish. Not all Latino moms and dads speak Spanish. 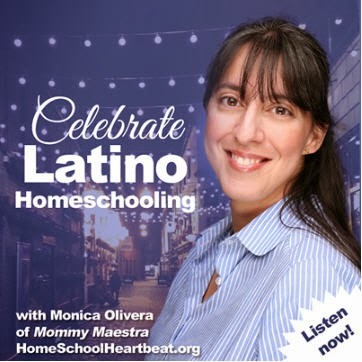 Or if you are like me, you are a 6th generation Latina who understands Spanish almost perfectly, can speak it well enough, but are super rusty from lack of practice because you’ve attended – okay, let’s face it – all-white schools for the most part, or don’t speak it at home because you’ve married a non-Latino. What’s a parent to do? Well, voilá! 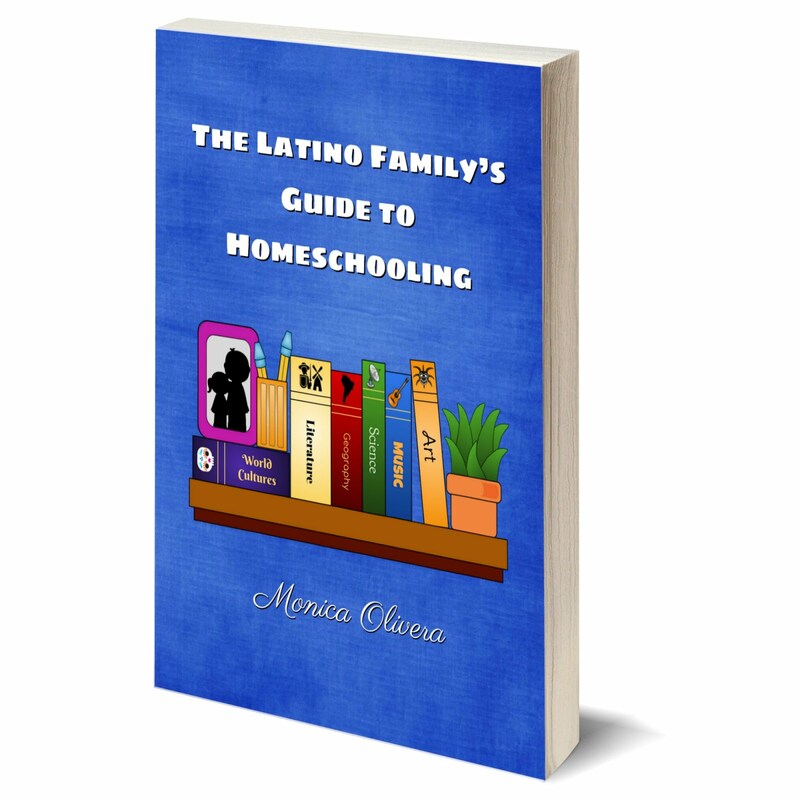 You asked and I’ve been madly researching Spanish curricula and other resources. This week, I’ll be sharing one each day with you, so you can decide on your own which program/products will fit in best with your family. I hope you enjoy this week! And if you don’t see your favorite company listed, go ahead and share them with us so we can all help each other out! 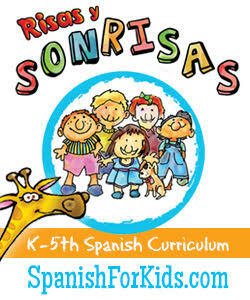 Stay tuned today for our first Spanish resource.